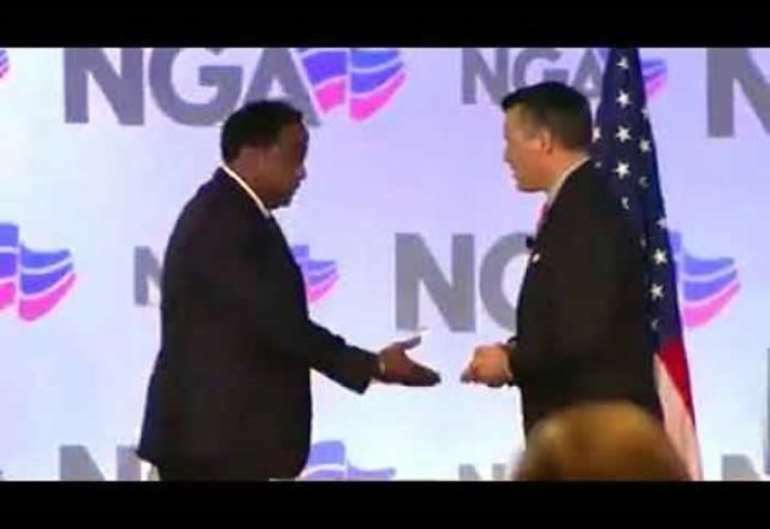 The Office of the President has denied reports suggesting that the Director of Protocol, Hassan Ahmed was refused a handshake by the Governor of the U.S state of Nevada. A video circulating on social media showed how the Governor supposedly refusing to take Mr Ahmed’s hand when he offered it for a handshake. Instead, the Governor stepped aside, walked towards the president, Nana Addo Dankwa Akufo-Addo and shook his hand instead. Social media commentators were not pleased with the development. For them, the Governor refused to shake Mr Ahmed’s hands because he had perhaps breached protocol. He added that “As part of the protocol discussions prior to the President’s speech, it was agreed that Ambassador Hassan will accompany the President on stage to show the President his seat. “That is exactly what Ambassador Hassan was doing and not reaching for a handshake. A critical look at the video will show that Ambassador Hassan was pointing to the seat where the President was supposed to sit,” he added. 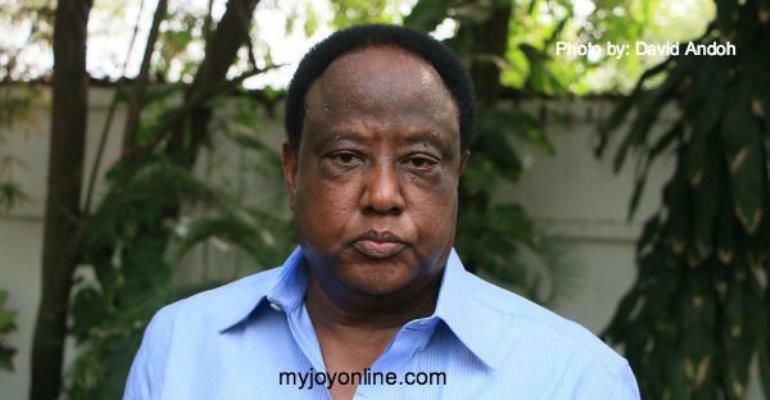 Mr Adjei-Banin further explained that his boss was rather pointing to the seat where the president was supposed to sit.